The School of Engineering and Computer Science (SECS) at Victoria University of Wellington is pleased to host the 16th Asian Symposium on Programming Languages and Systems (APLAS) at Rutherford House in Wellington in December, 2018. 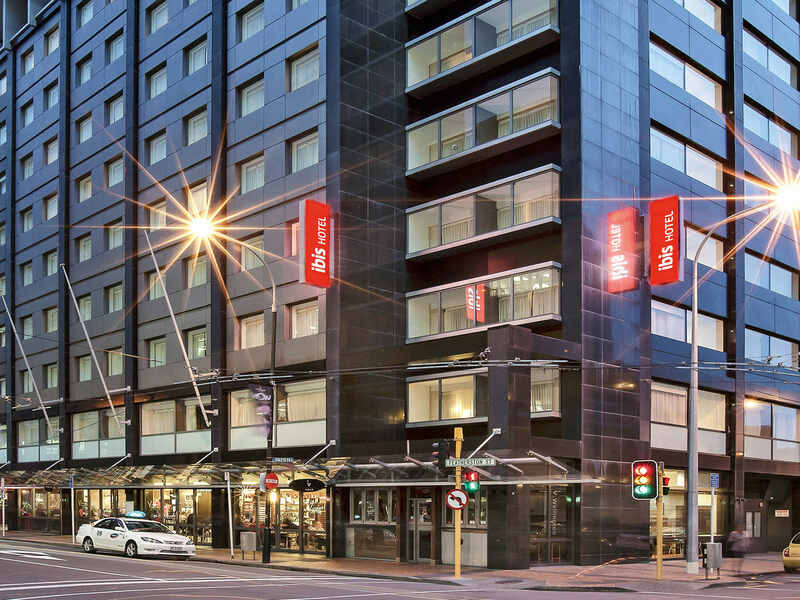 Rutherford house is situated in the heart of Wellington’s Central Business District. It is part of Victoria’s Pipitea campus which includes Government Buildings, Rutherford House and the Railway West Wing, and sits adjacent to Wellington’s railway station and bus terminus. Click here to book a room at the IBIS (conference hotel). You can access the discounted rate using the link above until 25th November. Wellington is an ideal conference venue with a wealth of activities from nightlife to outdoor activities such as swimming in the city centre, diving, kayaking, sailing or hill walking. Wellington is also an ideal jumping off point for exploring the South Island or the wineries just over an hour away across the Rimutaka Hill in the Wairarapa. Wellington is a compact, walkable city. The conference venue is only a short walk to accommodation, Courtenay Place with its wide range of bars and the harbour with its restaurants and activities such as sea kayaking. The nearby Museum of New Zealand Te Papa Tongarewa offers visitors a unique and authentic experience of this country’s treasures and stories. Over five floors, you can explore the nation’s nature, art, history, and heritage — from the shaping of its land to the spirit of its diverse peoples, from its unique wildlife to its distinctive art and visual culture. See this recent article on where to eat out in Wellington by Steve Logan! Find out where to eat and what to see at the official website of Wellington NZ. Take a break and visit the Museum of New Zealand Te Papa Tongarewa. Grab some exercise by stepping out the conference and walking across the waterfront to go kyaking or climbing at Ferg’s Kayaks. Ride a ferry across the harbour to Matiu/Somes Island or the lazy beachfront suburb of Days Bay with East West ferries. Take a day out to visit the Martinborough Wine region in the Wairapa.